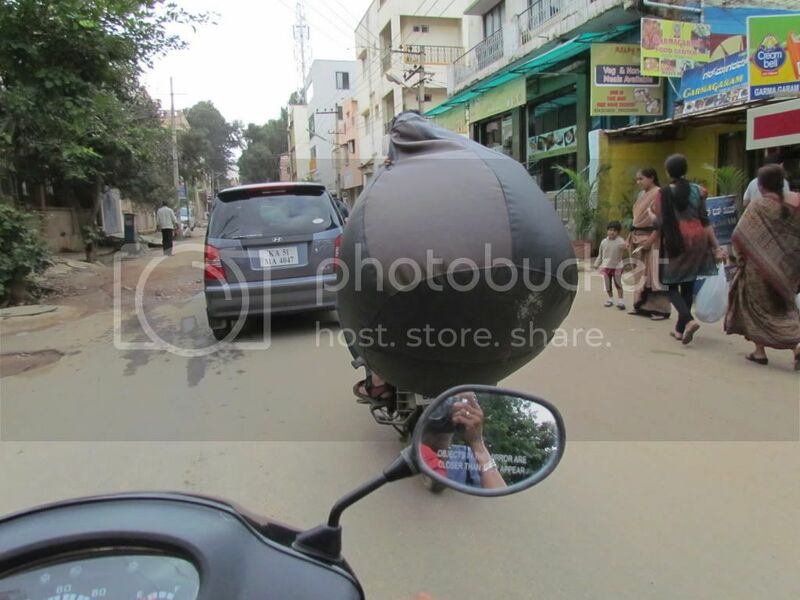 On the roads in Bangalore, you just never know what you are going to see, and when. 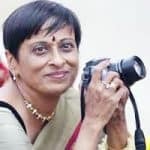 Yesterday, I was going into Arikere Layout with my friend Jayashree, on her two-wheeler…and…. It riveted both of us, and of course, I whipped out my camera immediately! 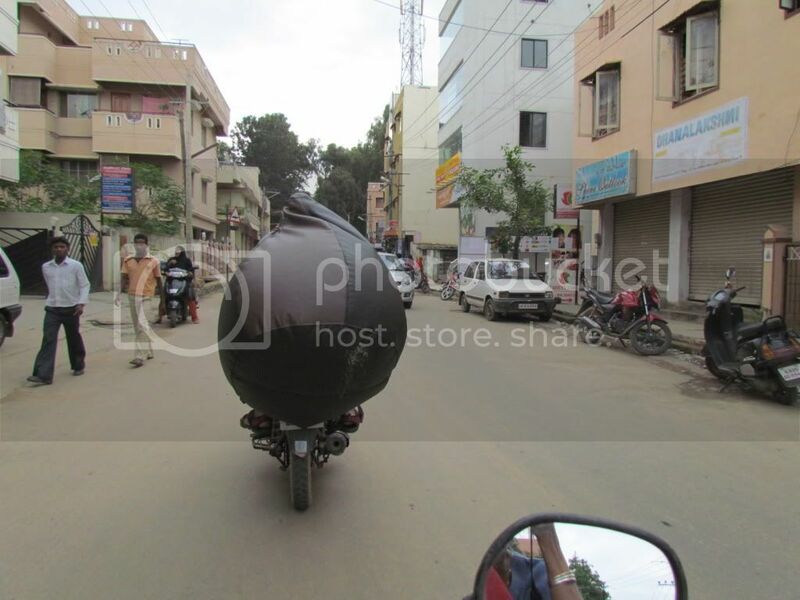 No, it’s not a buffalo driving a two-wheeler, just a bean bag that is being transported in an unusual style! I immediately thought that the rider of the two-wheeler was just well-fed and burqa-clad.